High-speed primary folder using the fast and well-proven air-blast technique. 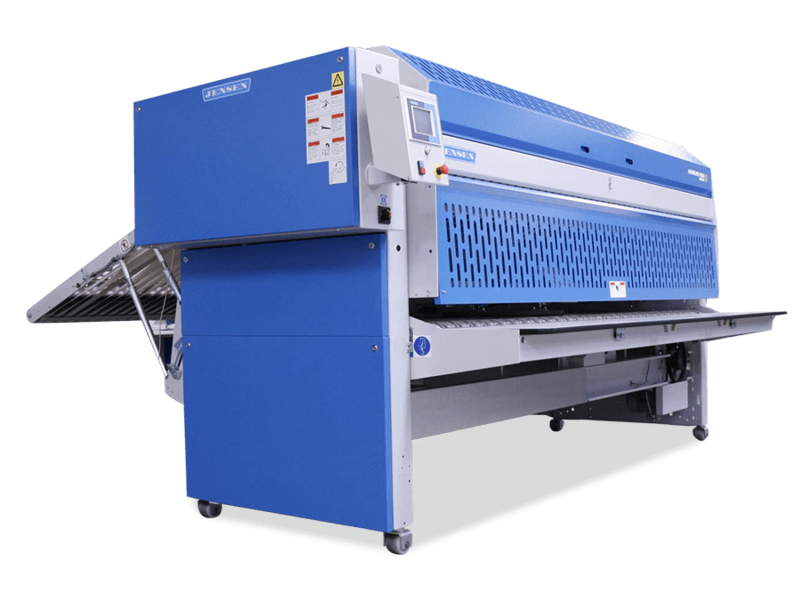 Simple and reliable high-speed folder performing the ”classic” lateral folds by air blast. High folding quality ensured by guiding the linen between sandwich belts through the lateral folding section. Performs up to 3 lateral folds depending on model and options. Available for 1 to 6 lane operation.